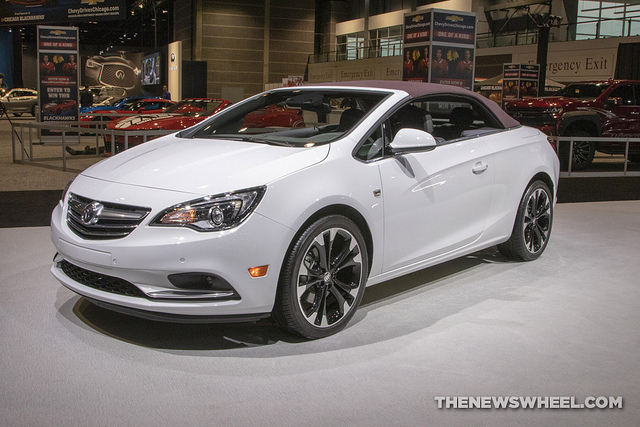 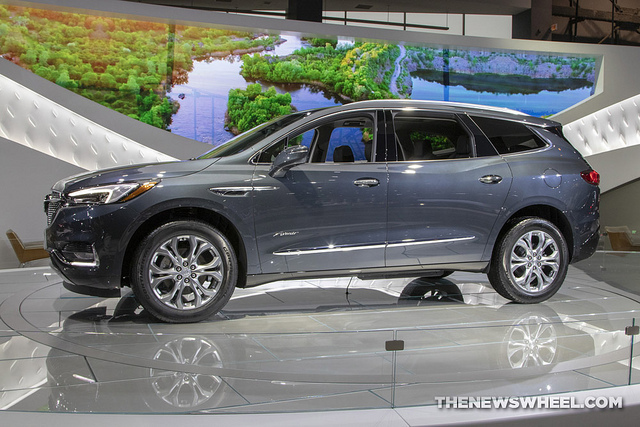 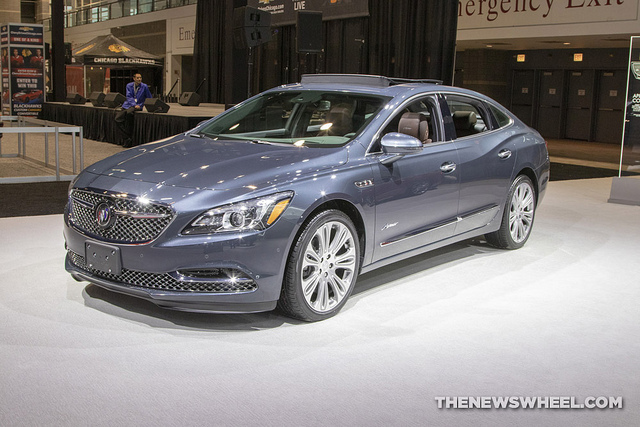 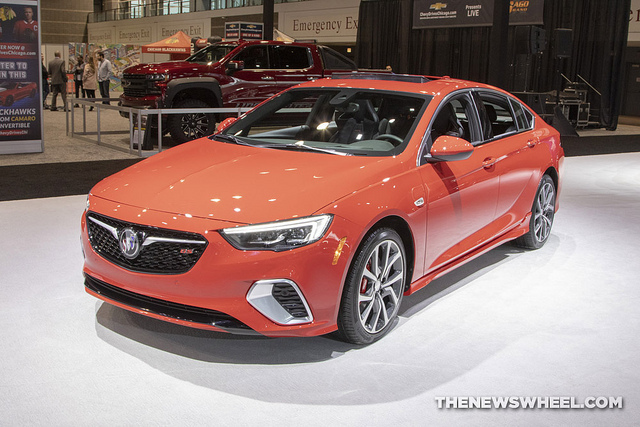 Buick showcased a variety of popular models in its 2019 lineup at this year’s Chicago Auto Show, from the sporty Regal GS to stylish crossover and SUV models including the Enclave, Encore, and Envision. 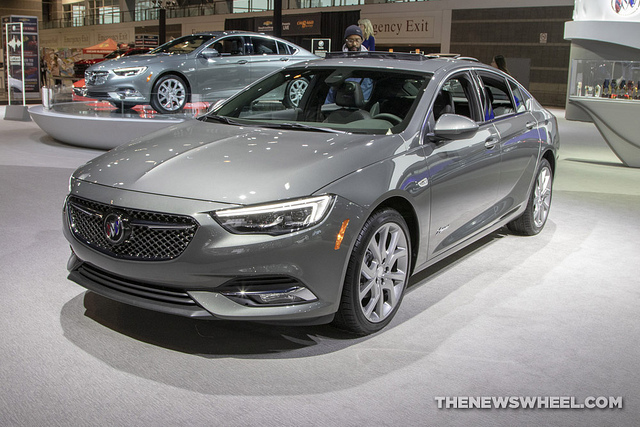 Though the brand didn’t debut any concept cars or new models, who’s complaining when its current offerings present a winning combination of luxury and affordability? 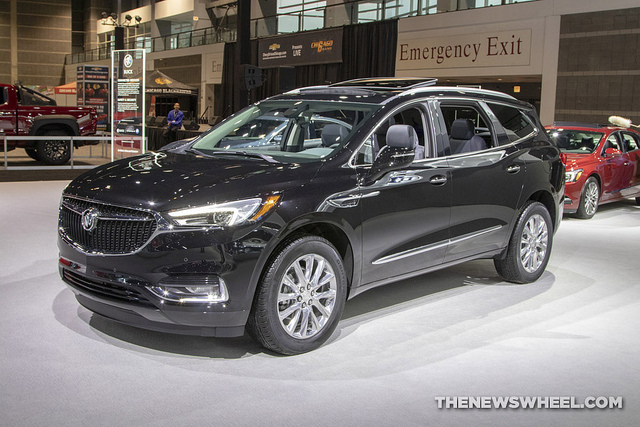 Check out our photo galleries of the latest Buick models, and let us know which one is your favorite.